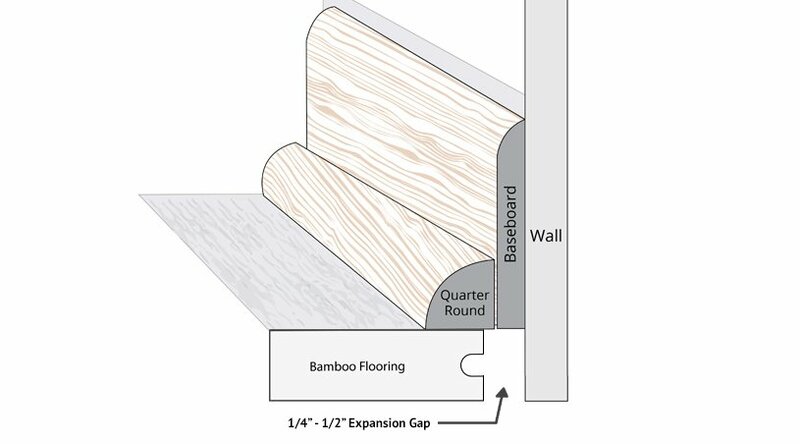 Love your new Carbonized strand bamboo floors and want matching baseboards? 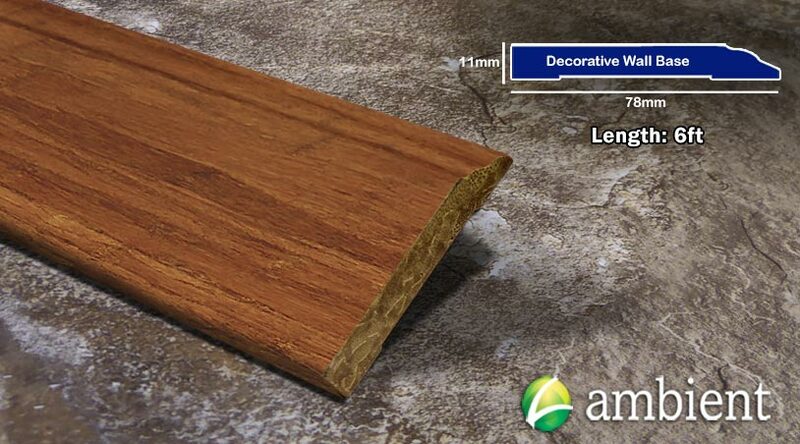 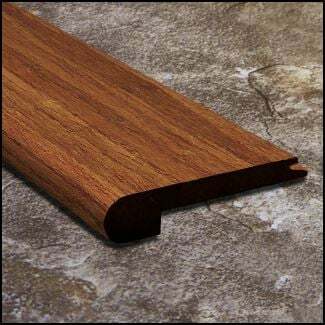 Look no further because we have elegant, decorative baseboards designed to complement your flooring. 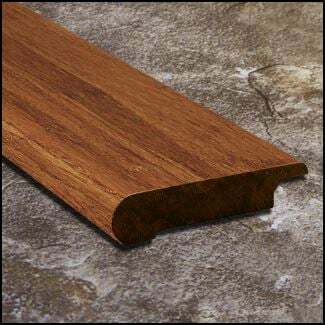 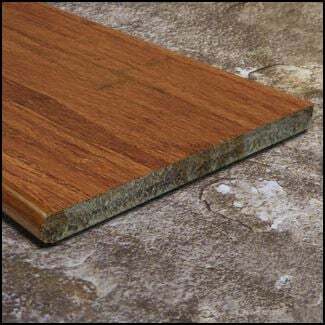 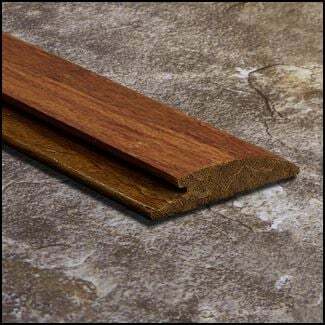 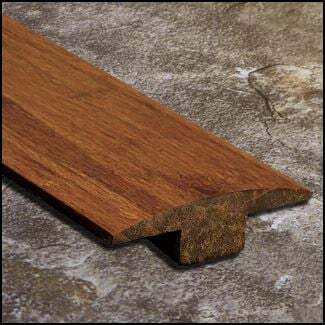 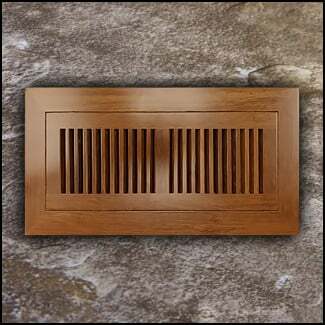 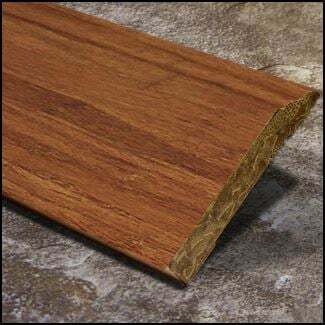 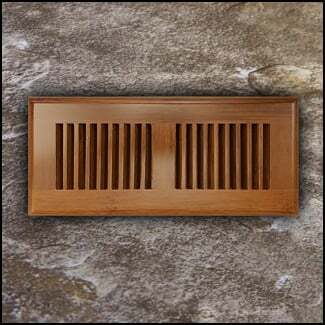 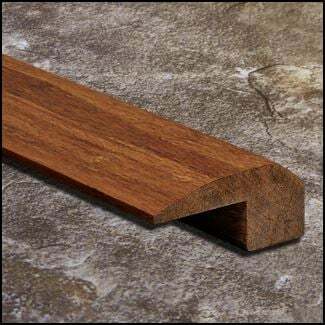 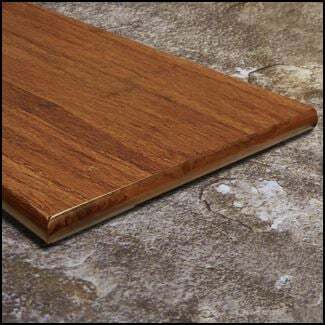 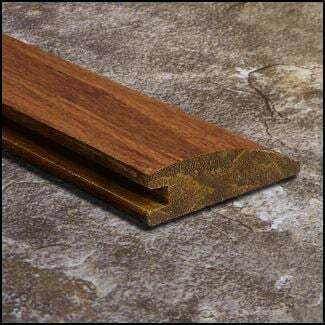 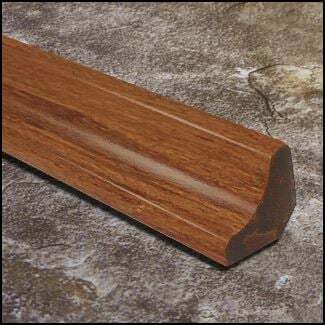 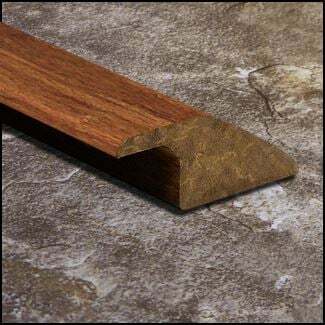 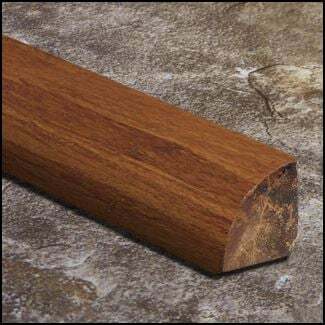 Baseboards, also sometimes referred to as wall base, is used along the perimeters of the rooms to sit on top of the flooring and cover up the cut ends of the floor planks. 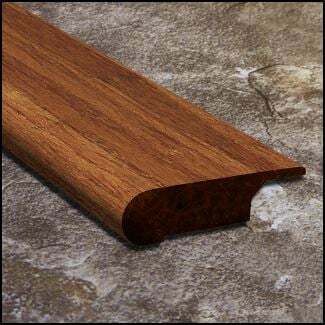 Sometimes, but not always it is used in combination with shoe molding or quarter rounds. 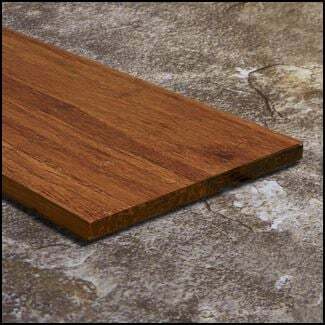 It you want to go with a traditional white baseboard instead - we have that as well!